Savor our seven special dining experiences, play our world-famous golf courses, relax at our award-winning Spa, enjoy access to our private clubs, and much more. Relax. Play. Stay. The Choice is Yours. Play the unanimous No. 1 Public Golf Course in the Country. Choose between seven unique restaurants at the resort — featuring everything from steak and seafood and wood-fired specialties to authentic Italian and Hawaiian-fusion dishes. The shops at The Lodge feature the best in golf apparel, art, photography, children’s items, jewelry and spa products. Your stay at The Lodge includes access to The Beach & Tennis Club, Monterey Peninsula’s premier private club. Soothe the body and spirit with a visit to our renowned Spa, winner of the coveted Forbes Five-Star Award. From doggy day care activities to canine culinary treats, you can bring your pet on your memorable trip to Pebble Beach. Play any of our five golf courses, including Pebble Beach Golf Links — the top-rated public golf course in the country. Choose from over a dozen outstanding restaurants, bars and lounges, or pick up a few tasty treats at our gourmet deli and wine shop. Browse Pebble Beach Shop Online or discover the variety of retail arcades, shops and merchandise awaiting you at Pebble Beach Resorts. Spend time at the beach, play the nine-hole Peter Hay Golf Course and take a pony or trail ride at the Pebble Beach Equestrian Center. 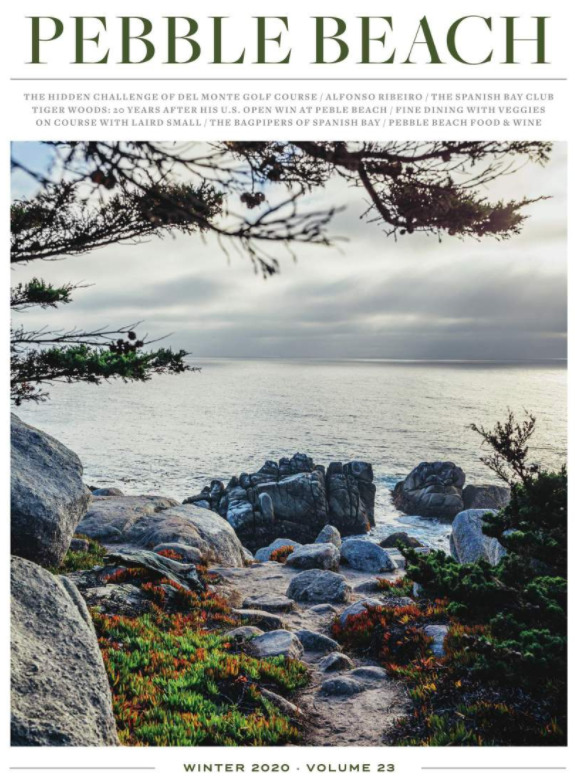 Discover one of the most scenic drives in the world as you meet the inspiring Lone Cypress, behold the power of the Restless Sea at Point Joe, and much more. Explore California’s central coast via horseback riding, hiking, kayaking, cycling and more.